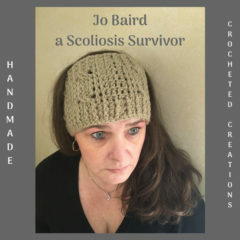 If you never heard of Scoliosis or you have and would like to learn more below are some really good sites that have great information on what Scoliosis is and just about anything a person who has Scoliosis can do about it. If you have young children, then you should read up on this disease so you can see how to test for the disease; become aware of the signs and symptoms; and steps you can take if they are diagnosed with Scoliosis. Below are some links that will take you to places that have more information on Scoliosis.